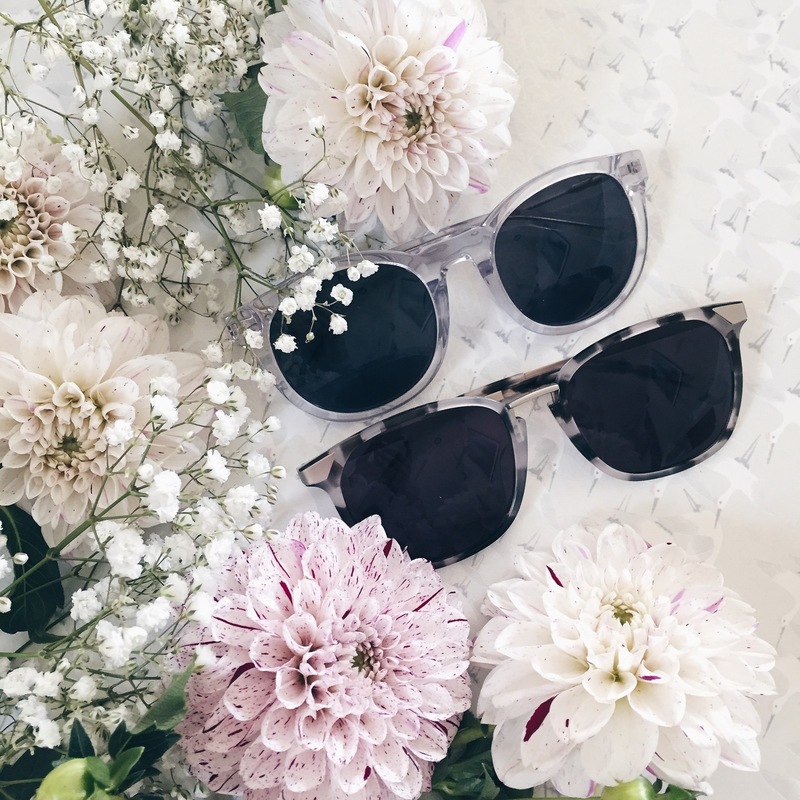 Florence Shin and Athina Wang, the founders of Covry Sunwear, gained a lot of attention this year for their unique eyewear designs –better known as Elevated Fit. Featured with longer nose pads, a reduced frame curvature and a narrowed nose bridge, as their site states, Covry Sunwear is devoted to provide “well-crafted, high-quality sunglasses designed for diversity.” However, many online publications have described the eyewear brand as the new Asian Fit, because the structure of the sunglasses accommodate many facial Asian men and women have. About a year ago, Shin, 24 and Wang, 25, who are friends from high school and attended fashion school for design and marketing respectively, decided to partner together in the pursuit of creating sunglasses that wouldn’t “slide down the nose, hit the cheekbones or leave behind unwanted indents.” They aim “to better complement diverse facial features,” says Shin, which is why they came up with the Elevated Fit style. The owners of Covry Sunwear were “inspired by the diverse nature of New York City,” says Wang. Their unisex collection, which is currently out of stock until sometime later this month, is contemporary, stylish and sleek. Wang and Shin weren’t afraid to play with color or reinterpret classic styles, which is exactly what they they did with their two bestsellers: the Vega and the Lynx –which were both retailed at 95 dollars. While the two continue to work on their new collection, Wang, who is the designer of the brand, also hopes to expand the demographic of their customers by featuring a diverse range of people wearing Covry Sunwear on their social media channels. “As for marketing and social media we are trying to focus more on getting a diverse range of people to wear our sunglasses, as well as Asian people…We’ll still continue to feature a lot of Asian faces, but more of other faces as well,” she says. This is nothing short of amazing to say the least. Many Black men and women (and also other men and women of other ethnicities) have wider noses, making this brand perfect for many of our facial shapes.